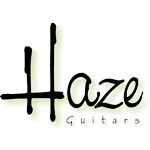 If you’re a regular reader, you know that I run Haze Guitars here in Ireland, building custom instruments and performing repairs on pretty much anything with strings. Well, I’ve been working with Radio Nova (also in Ireland) on a fantastic competition. 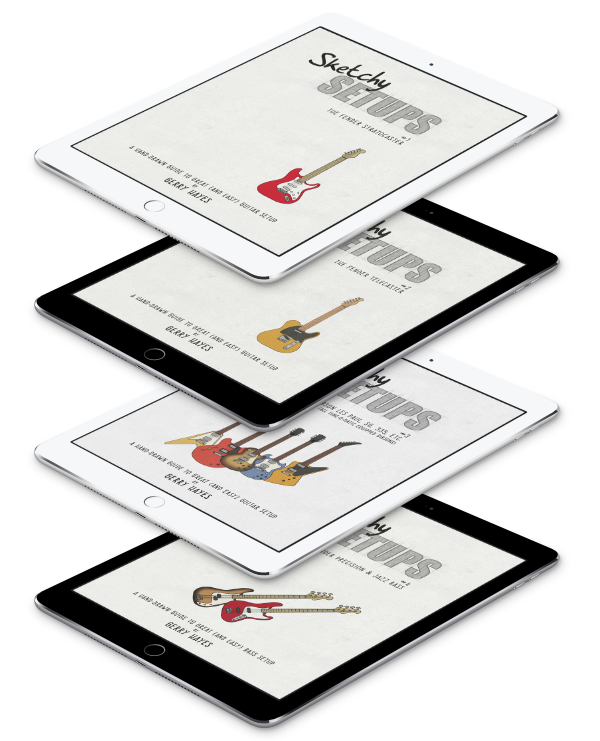 Next week (the first week of October), Nova will be running their Rocktober 500 Countdown competition and the ultimate winner will get a completely custom guitar or bass. Let me just reiterate that: It’s a completely custom guitar or a bass. The winner will get to meet with me at Haze Guitars to discuss and decide on their desired specification and I’ll then go and built their dream guitar. More information as I can. For now, twiddle your radio dial to 100FM for Nova and pop to Haze Guitars. Stay tuned to both. For completeness’ sake and to avoid international-internet disappointment, the competition is open to residents of the Republic of Ireland.